Joe Cocker, who died yesterday at 70, was not one of the big hits of Britain’s first great pop festival. Playing before the Moody Blues on the Saturday night, he was not blessed with an audience attuned to his brand of soul. 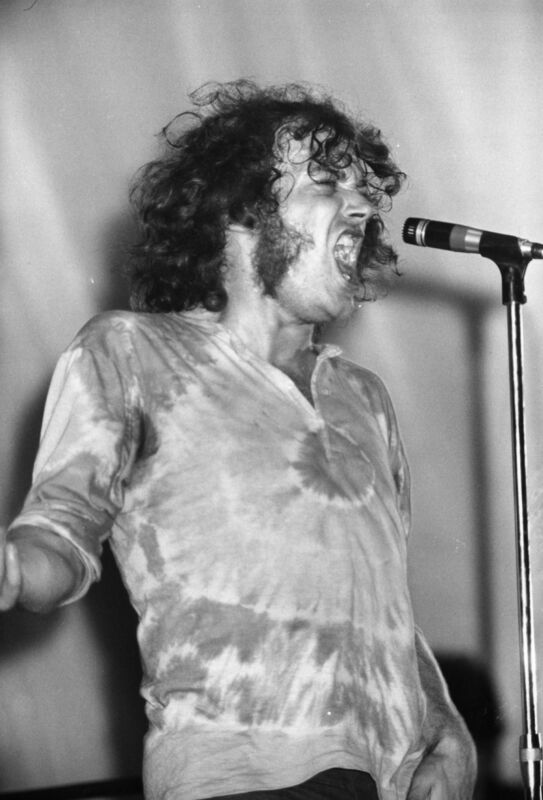 For me, however, Joe Cocker was one of the standout artists at Wootton. Three songs dominate my memory of the event: the Great Awakening’s guitar instrumental “Amazing Grace”; Dylan’s “Lay Lady Lay”, and Cocker’s “Delta Lady”. All three singles possessed a magic, but Cocker’s urgent and heartfelt delivery elevated it above anything else coming over the PA. It was some feat for Cocker to take a song written by Leon Russell for Rita Coolidge and make it his own. I saw Joe Cocker again about twelve years ago – still as modest and genuine as he had been in his heyday. He’ll always be remembered for his air guitar and marble-gargling voice, but hopefully Delta Lady will still be around when a certain song from a cheesy romantic film is long forgotten. Joe was a stand out that weekend along with Richie Havens and The great awakening. By the time Dylan came on the weed and acid was taking it’s toll .